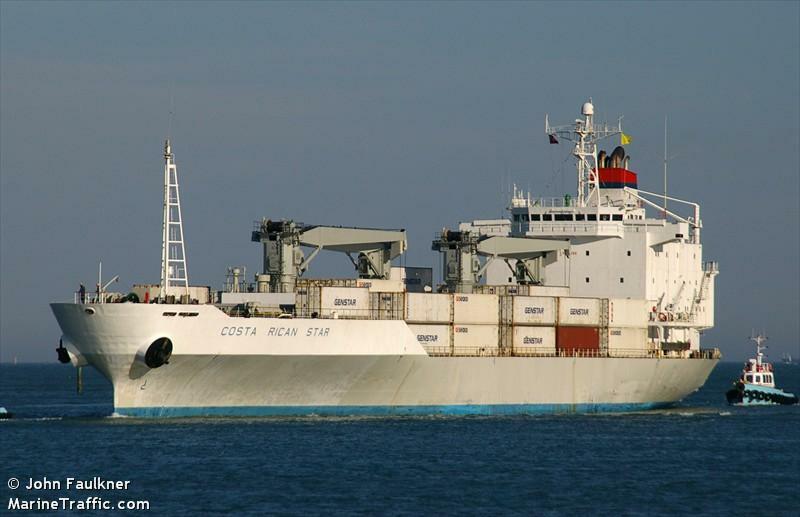 The 154 meter long, 10362 dwt reefer Costa Rican Star collided with the 173 meter long freighter DE QIN 88. 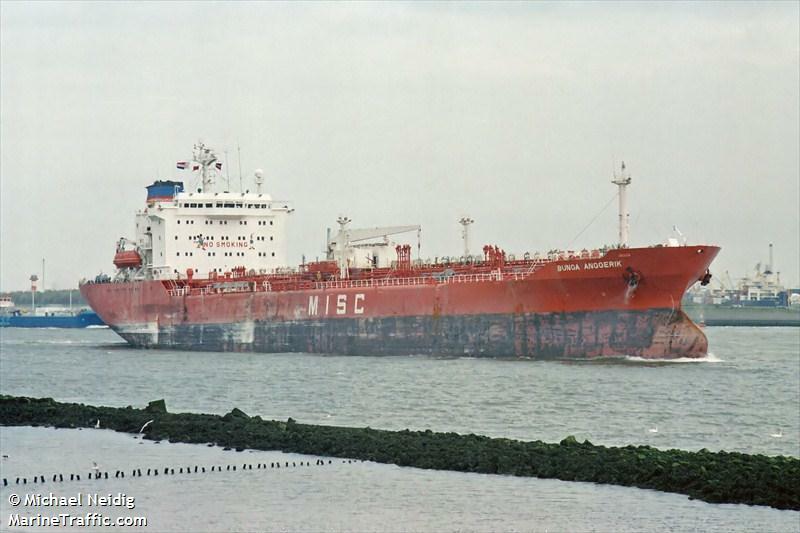 Both vessels were at anchor when bad weather caused the anchor of the Costa Rican Star to drag. The reefer struck the DE QIN 88’s stern. 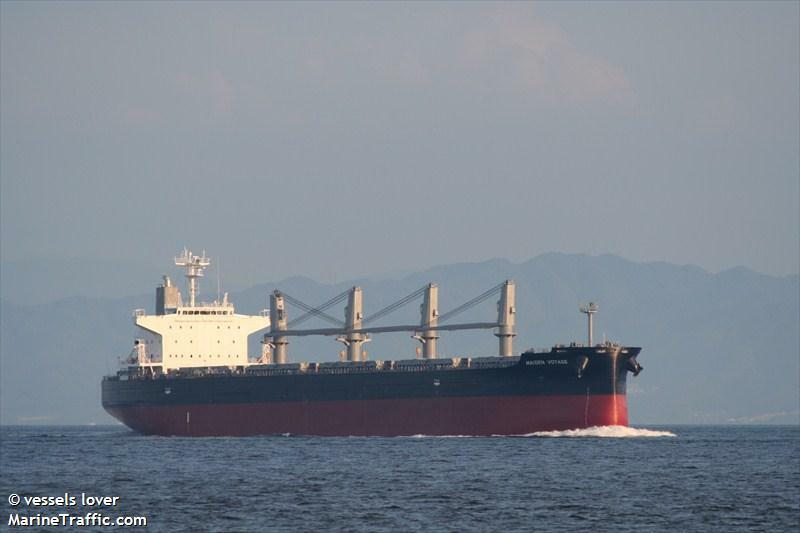 Both vessels suffered damage with the DE QIN 88 losing its anchor. No reports of injuries.